Please type your request in the form below. TNN Logistics always eager to listen and advise and assist you. 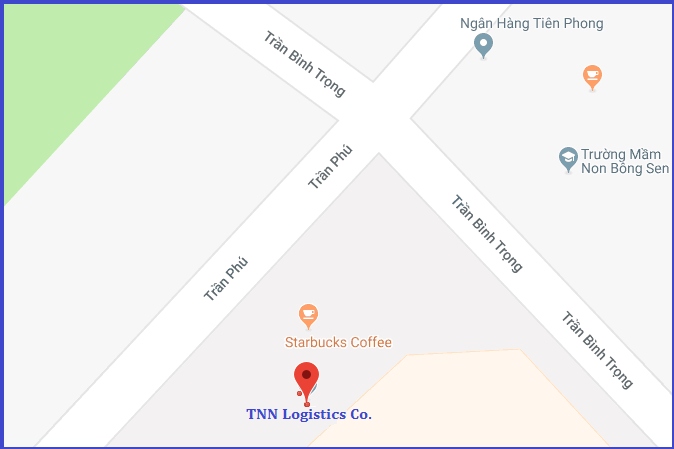 HA NOI OFFICE: 6th Floor, Star Tower, Duong Dinh Nghe Str., Cau Giay Dist, Ha Noi City, S.R.